As we made our way across Colorado from Grand Junction to Denver, we stopped for a a quick exploration of Glenwood Springs. At first glance from I-70, Glenwood Springs is a small, unassuming little town, but once you get off of the interstate and make your way into the historic district, you'll quickly fall in love. 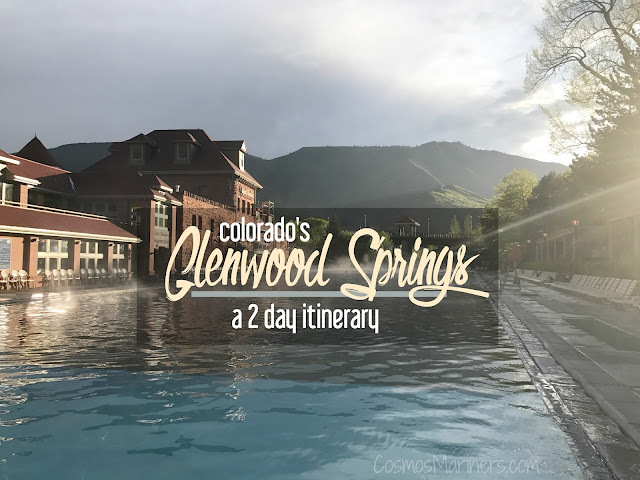 If you've got two days, here's a complete Glenwood Springs, Colorado, itinerary. It's really family friendly with food suggestions, play options, and lots of outdoor activities, so you could easily do Glenwood Springs with kids in tow, as well. Every parent who travels with their kids knows that preparation and the right products are key to a memorable family trip and content children. 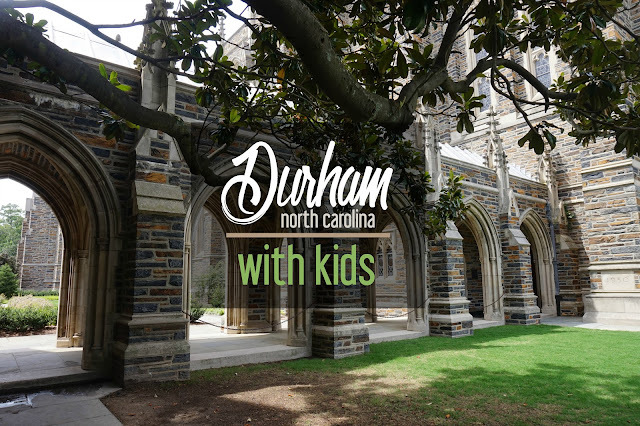 As we do our best to show the globe to our small kids, we've been testing out products that are supposed to make that experience easier. 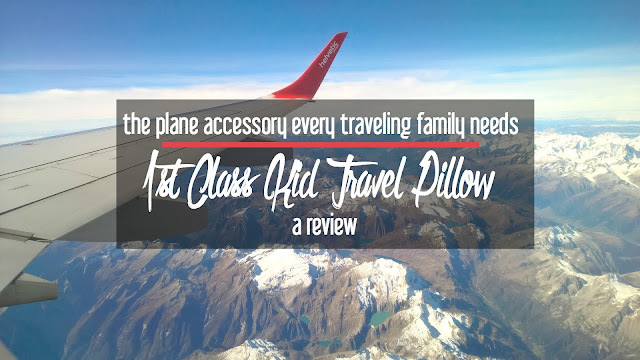 On our latest trip out west, we had one thing that really saved the day: the 1st Class Kid Travel Pillow. Here's why it ended up being perfect for our preschooler! I really love traveling with my kids. Seeing the world has been a passion of mine since I was tiny human, and I certainly wasn't going to change or stop that because I had kids of my own. 99% of the time, going out into the great big world with them is a pleasure: I get to create memories with them in new places, and see familiar spots in a fresh way through their eyes. There's that 1% of our time together that makes me want to pull my hair out. These moments usually occur when we're all tired, hungry, and uncomfortable, and just want to be back in our comfy beds at home. Typically, the grumpiness is solved with a solid meal and a good night's rest, and we go back to having fun. Right now, travel to Cuba is the dream destination among travel bloggers: so many people posted about their plans to head to the Caribbean as the U.S. travel restrictions were lightened. After seeing the photos of colorful streets and historic buildings, it was easy to understand why Cuba had captured the imagination of my fellow travel lovers. Located between Havana and Trinidad, Cienfuegos is the perfect stopover during your visit to Cuba and is the perfect size for some Cuban culture and adventure. 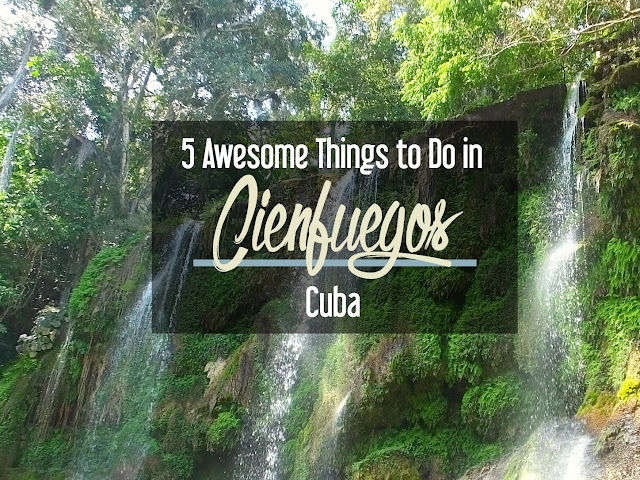 Here are the top things to do in Cienfuegos, Cuba, to add to your itinerary! I have failed my poor Instagram series. 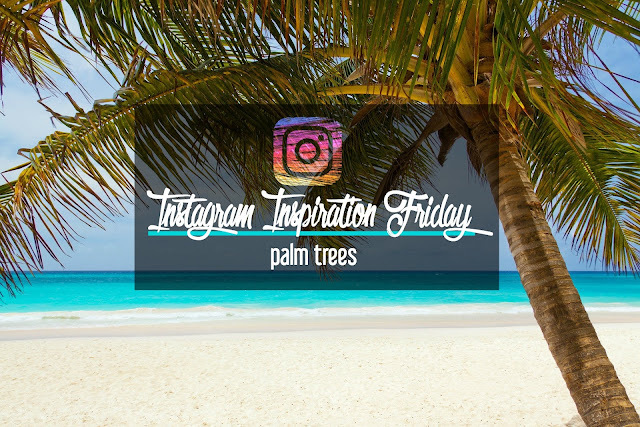 It was originally meant to be a weekly series, but in practice, that might be too much Instagram inspiration (if such a thing is possible). It then was going to be a bi-weekly thing, but here we are in June, a solid 6 weeks behind the last installment. April and May were just crazy, and the series was collateral damage. So, today, I'm resuscitating the series using my rusty lifeguarding skills circa 2004 (when I was the leanest, meanest lifeguard at the neighborhood pool person who signed up for lifeguarding classes because I thought it would be a better summer job than working at the Gap). Bring me some band-aids, stat! 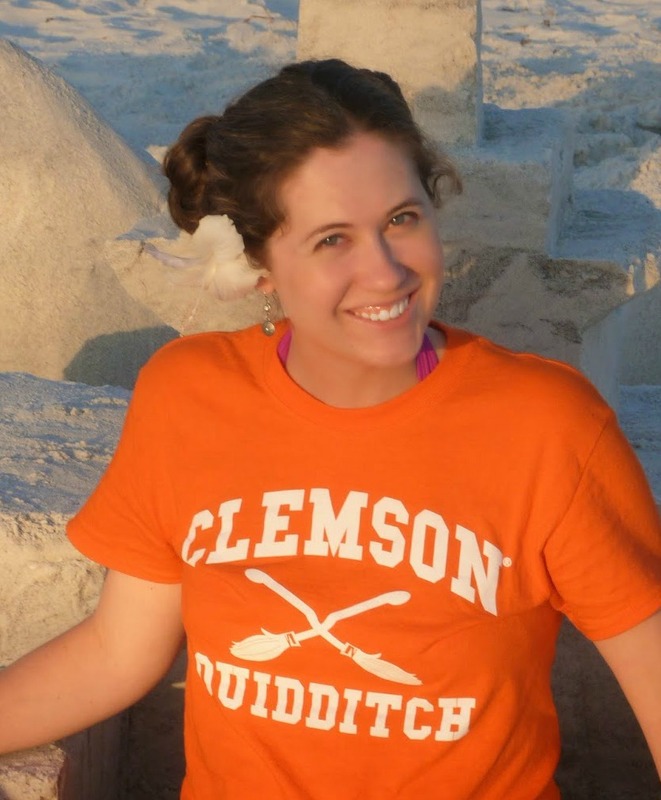 Unlike many bloggers, I don't have a hard and fast blog birthday. 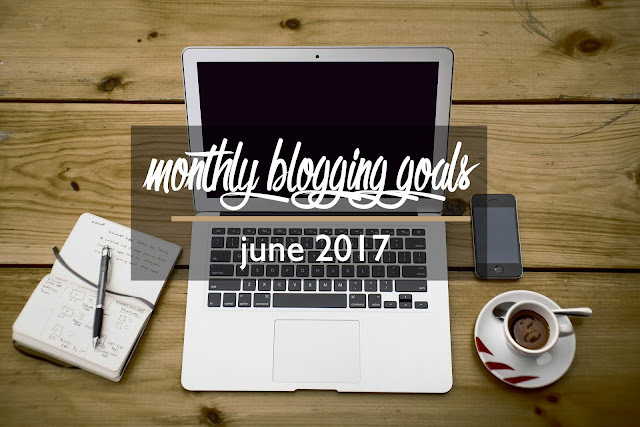 I've been blogging (sometimes seriously, sometimes not so much) since September 2010, I rebranded in December 2013, and refocused in May 2014. Given those options, I usually pick May 2014 as the moment that everything changed for me since that's when I went on my first press trip, fell in love with the world of travel blogging, and decided to focus solely on travel. Since then, I've had plenty of ups and more than my fair share of downs. 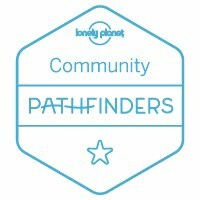 I've walked away from the blog twice (once for more than 4 months). I've stressed myself out instead of focusing on the positive. 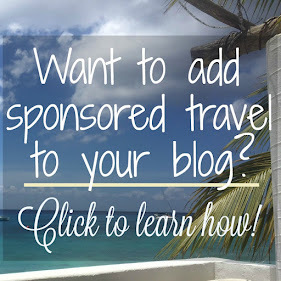 I've compared myself to other travel bloggers and felt this small when I didn't measure up. Three years into this journey, I still learn a little more every day. 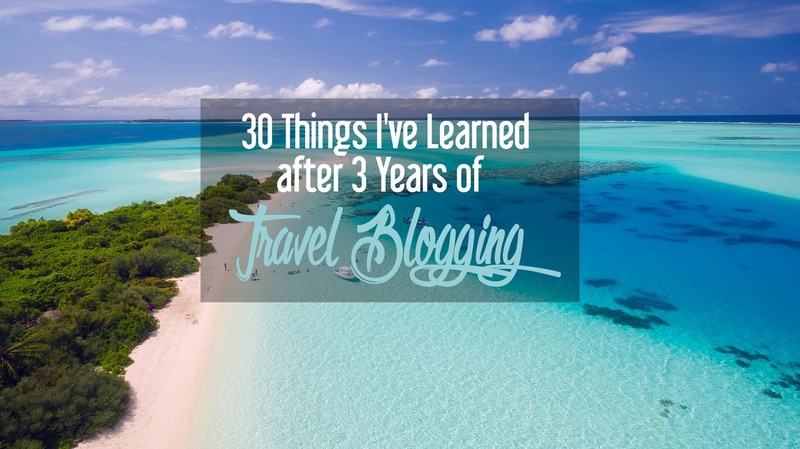 Yet, I have gained some valuable lessons in the process: here are the 30 things I've learned after 3 years of being a travel blogger. How is it June?!? Seriously, how?! After the whirlwind that was April around here, May ended up being almost as wild--but in a much more enjoyable way, thankfully. We headed out on our family road trip from Las Vegas to Denver, which ended up surpassing all of our wildest dreams. 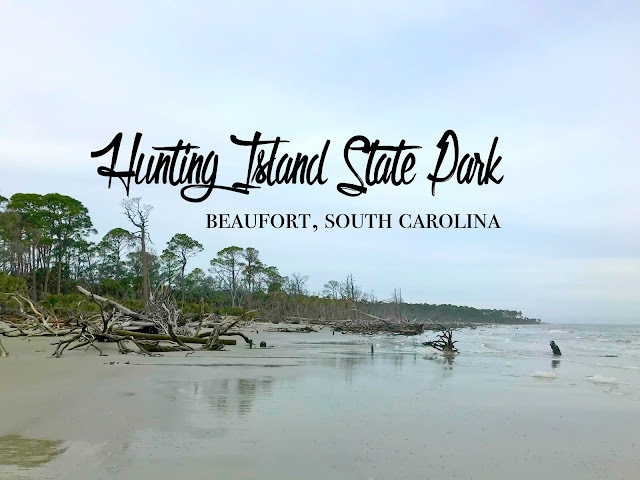 My husband declared it the best trip we've ever taken, a serious claim when you think about the other top contenders (Ireland, Scotland, the Caribbean, etc. ).